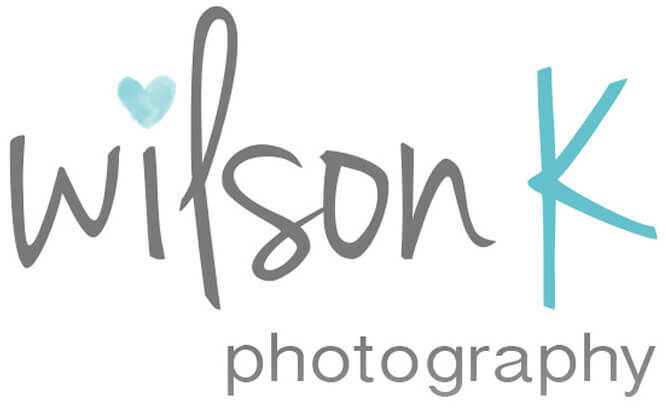 Copyright © Wilson K Photography | All rights reserved. 2017….. where to begin, after welcoming our third (surprise) baby boy at the end of 2016 i had no idea what the year ahead had in store. I took a 12 week break from the business & decided to come back part time for the rest of the year. It wasn’t fine, nope not a little bit. It was hard, i totally took for granted that i wouldn’t be able to work from home… (babies don’t like that you know) & towards the end of the year i found myself behind, stressed and wondering if this was, after all the job for me. Yep i’ll say it again.. i honestly considered closing my studio. what on earth was i thinking, this business that i love, that i slaved over. I have photographed thousands of babies, literally one of the most experienced newborn photographers working in the UK today. I have taught other photographers how to photograph babies. I’m exceptionally good at my job, i LOVE my job, i love my studio. It’s pretty & peaceful. I love my clients, i love seeing my art hanging on the walls of the homes of all those lovely families.